Muscle-ups are one of the most challenging calisthenics exercises around, not only because of the challenge it presents for your muscles but also because of the balance and transitions needed in order to do one successfully. Luckily there are various tricks available for doing muscle-ups that can help you learn and adjust better at your own pace of training. That being said, it is also noteworthy to mention that muscle-ups are one of the most rewarding exercises available in terms of improving your upper-body strength and muscles. In fact, doing a couple of sets will improve your chest muscles, back muscles, shoulders, abs, biceps and triceps! 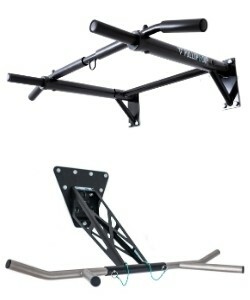 This is due to the fact that it combines both a push-up and pull-up. 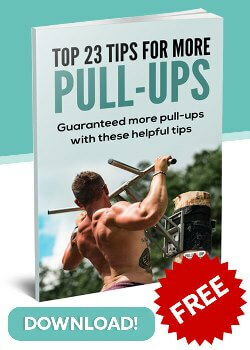 In this article we will be covering muscle-ups and giving 5 hot tips when doing them.